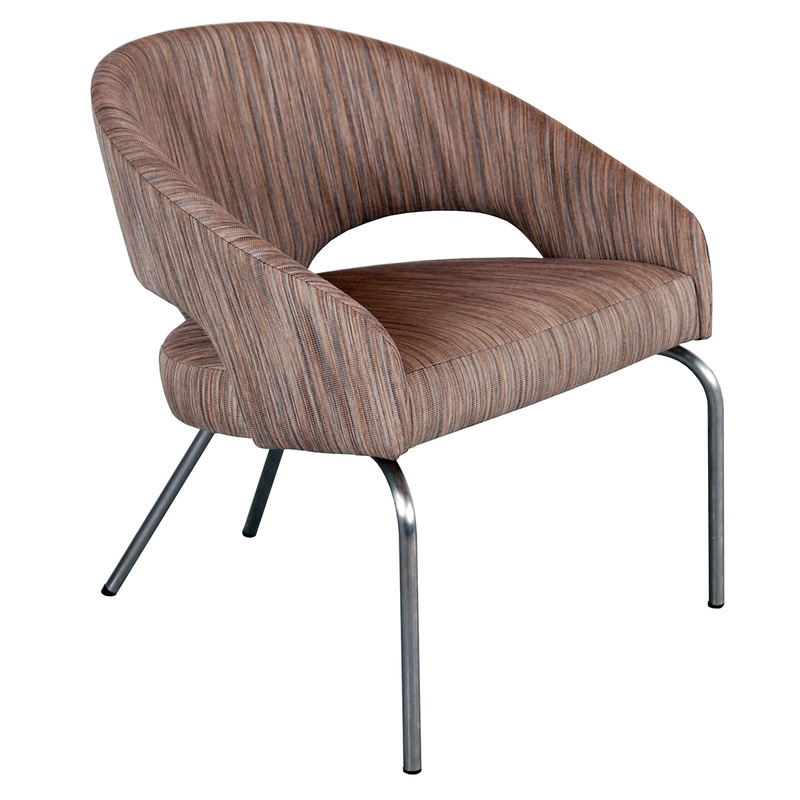 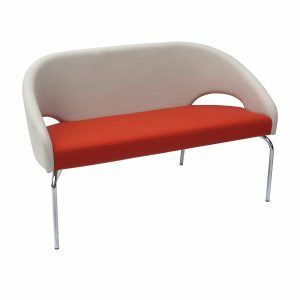 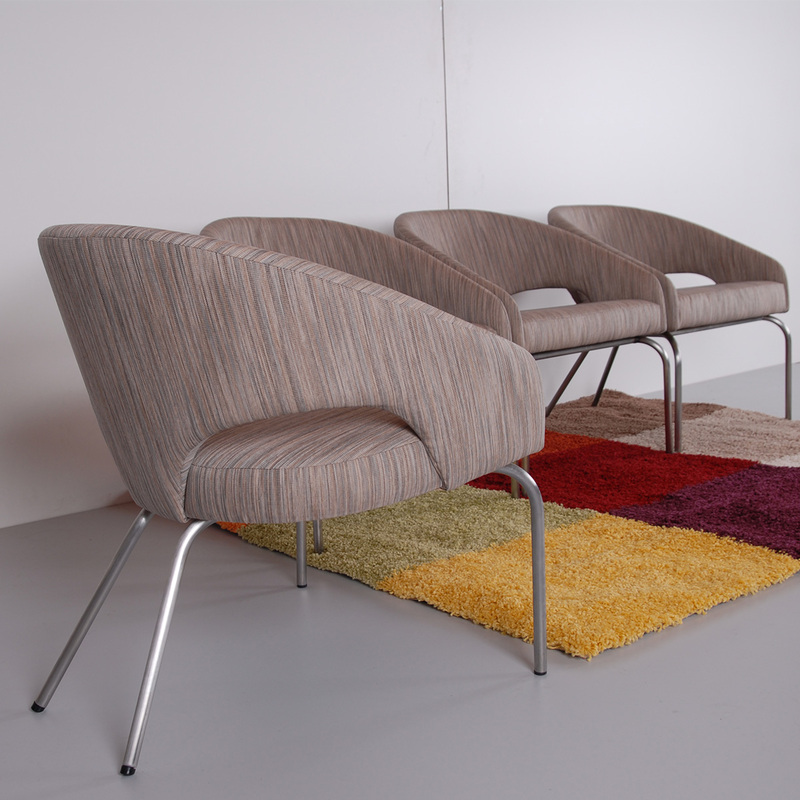 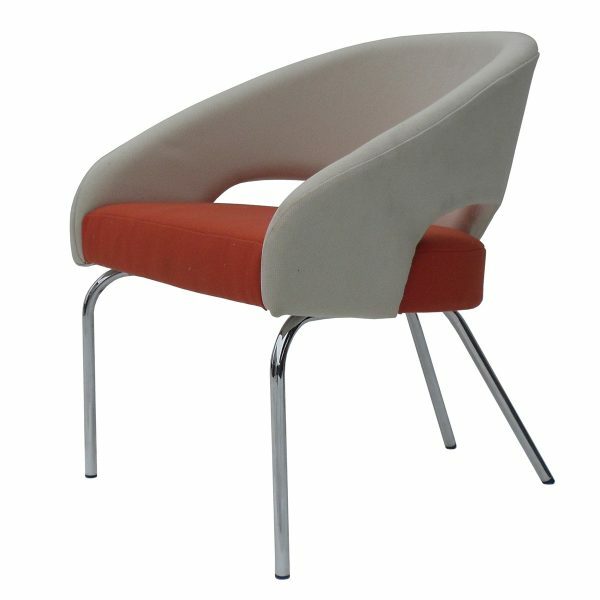 Smile K713 is a perfect type of lobby armchair or an armchair suitable for reception areas, offices, hotel rooms, elderly houses and other small areas. Has comfortable hard seating and it is a light weigh armchair. 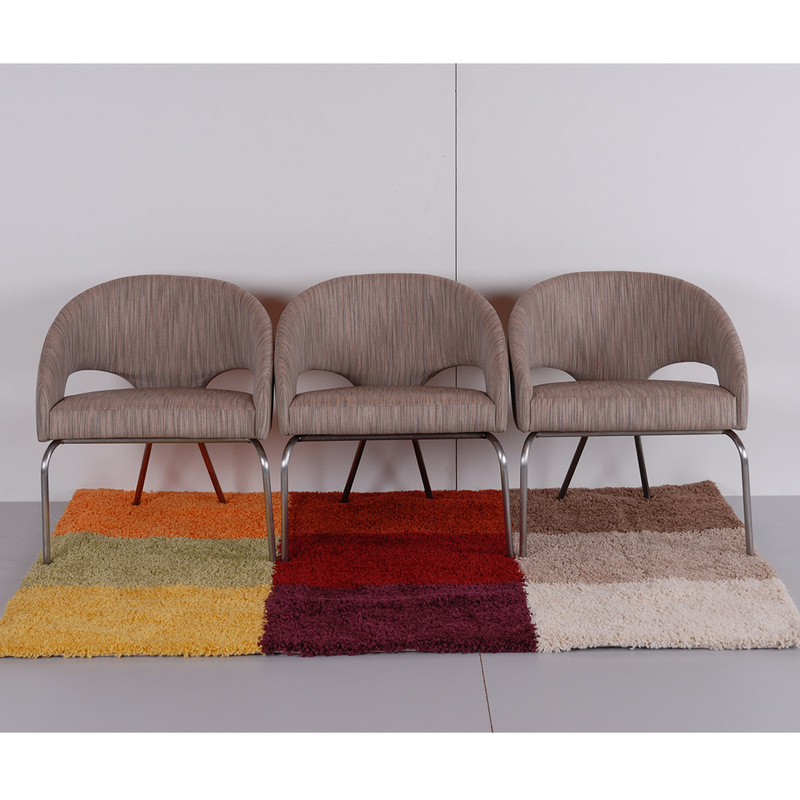 In our offer you can also find bench Smile L800 in the same design.